If you've had a time in your day-to-day life where you thought, "Wow, this would go so well in a New Adult book!" or "Okay...am I in an NA read or is this really my life right now?" then I want you to share it with me! I've teamed up with Hopeless Book Lovers and Teacups & Book Love to help host this chat on Wednesdays (subject to change) from 9-10 p.m. EST. Each week will be themed, so one week can be NA sports romance, and the next week can be NA rock star romance. The best story/tweet will win either an eBook under $2.99 or an eBook donated by any author who wants to participate in this chat! Authors: feel free to email me at bookbaristas@gmail.com if you'd like to join in on this! You’ve got 140 characters or less to bring your A-game! 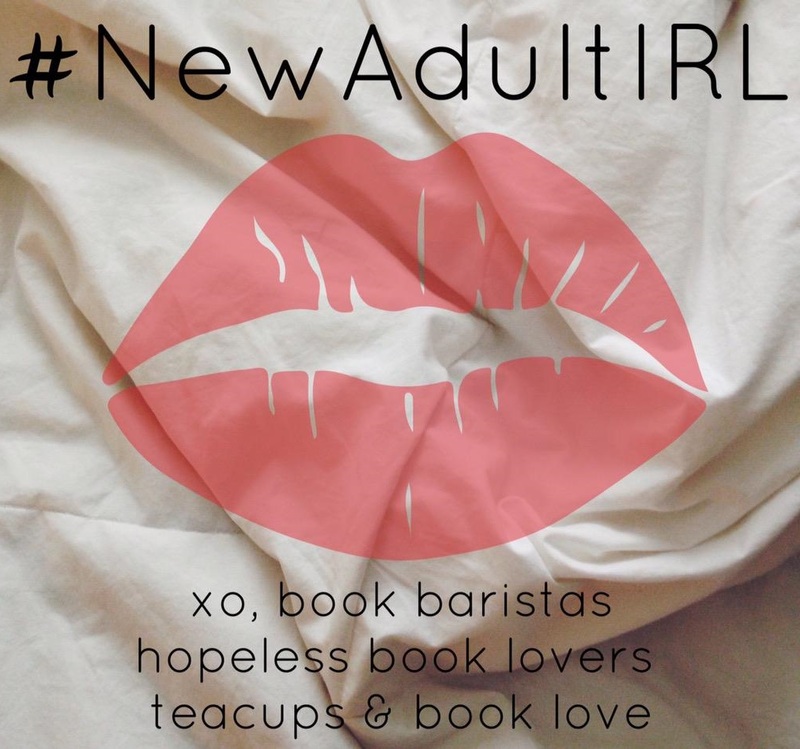 Tell us your funniest/steamiest/awkward/amazing New Adult moments for a chance to win eBooks every week! I'll even choose three of my favorite tweets/stories to showcase on my Instagram each week!